How Far is Raunak Heights? This upcoming meticulous project is being developed by the most renowned group in Mumbai, Raunak Group. 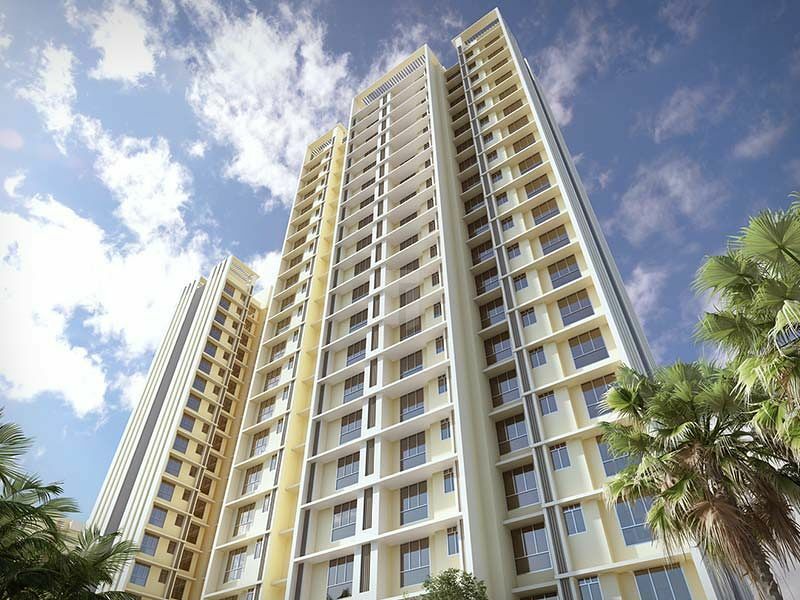 This project is in the most prominent place like Thane. Raunak Heights offers you 1BHK apartments for sale in Thane with sizes ranging from 451 - 665 sq. 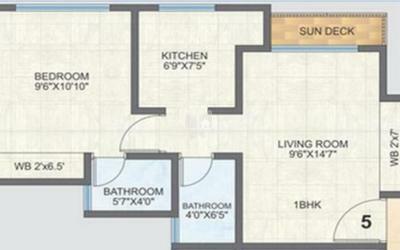 ft. and 2BHK with a size range of 1000 sq. ft. for sale in Thane, Mumbai. These apartments are a combination of elegance and comfort. The apartments are comprised of modern day amenities and are elegantly crafted with the best interiors and exteriors. You can experience the premium lifestyle at Raunak Heights, one that you often dreamt of. These apartments are thoughtfully developed, enveloped with luxurious features to make your living comfortable and hassle-free. Situated in the most sought after locations in the city, this project ensures you connectivity to other major parts of the city and also it is in close proximity to the famed schools, hospitals, shopping malls, public parks, and other civic utilities. At Raunak Heights you will be benefited with an array of amenities such as CCTV, intercom and multi-purpose hall. Generator back up for lifts, water pumps & staircase.